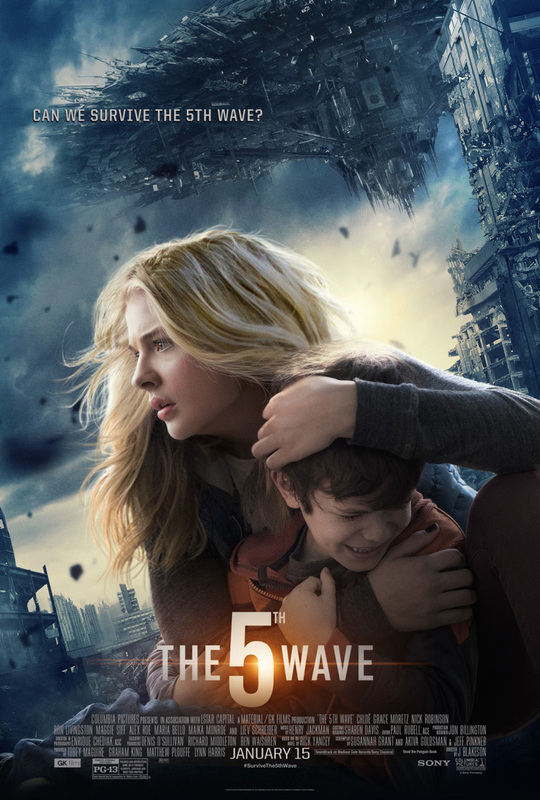 The 5th Wave is a 2016 American science fiction thriller film directed by J Blakeson and based on the novel of the same name by Rick Yancey. It was released on January 22, 2016 in the United States by Columbia Pictures. The font used for the film title in the poster is very similar to Agency FB Bold, except for the letter “5”. For the font used for the title of the book by Rick Yancey, it is Steelfish Bold by Ray Larabie. 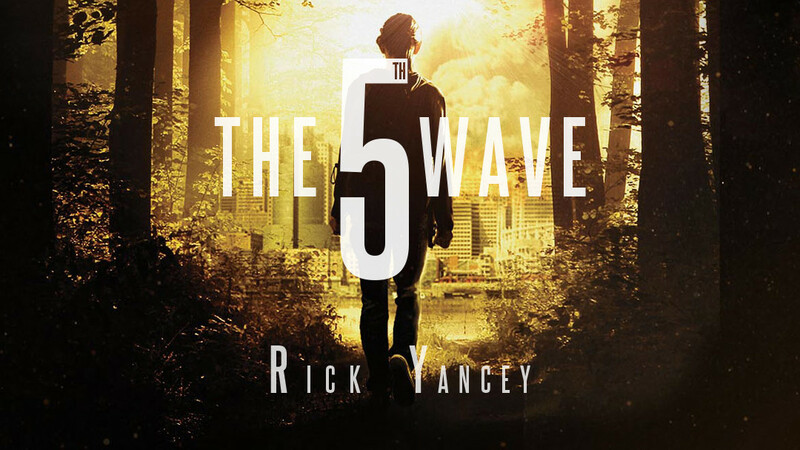 In addition to The 5th Wave, FB Agency typeface is also used in the following logos, movie posters or album covers etc., including: Echelon Conspiracy, Total Recall, Rogue Nation, Bridge of Spies, Europa Report, Source Code, MLB The Show 16, Race to Nowhere, The Scorch Trials, Going the Distance, The Maze Runner, Hitman: Agent 47, Train To Busan, 2012, Lucy (film).